To launch Issue 13, we’re throwing a party in Glasgow on 14th October 2016. It promises to be quite the event. 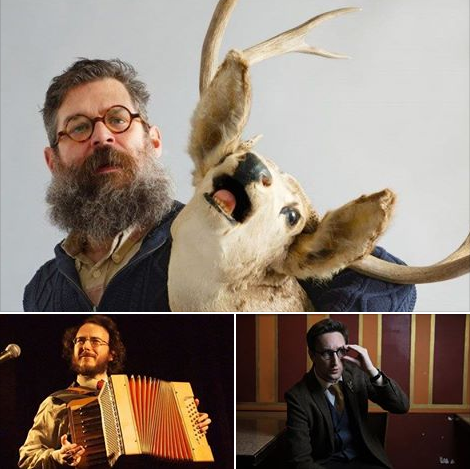 As well as readings from some of New Escapologist’s finest, we’ve got live music from the incredible LD Beghtol, Reggie C. King and their band. If you can get here, it’s truly a night not to be missed. There won’t be any more like these! We’ve got guests and performers coming from New York City, London, Belfast and Dublin. Why don’t you join us? Want to come? Please do! Go here for full details and to grab a FREE ticket right away. The piece is written by Robert Skidelsky who also co-wrote that smashing book How Much Is Enough? towards the end of which Citizen’s Income (UBI) is recommended as a sort of societal equivalent to individualist Escapology. But to argue that an income independent of the job market is bound to be demoralising is as morally obtuse as it is historically inaccurate. If it were true, we would want to abolish all inherited income. The 19th-century European bourgeoisie were largely a rentier class, and few questioned their work effort. ★ Buy Issue 12 of New Escapologist at the shop; buy our super-discounted digital bundle; join the mailing list for occasional newsletters and free gifts; or get the Escape Everything! book. We’ve substantially reduced the price of New Escapologist digital editions. Each bundle now costs just £20. This is down from £33 and is an awful lot of content for twenty quid. The first bundle contains PDFs of Issues 1-7. That’s 567 pages. The second bundle contains PDFs of Issues 1-13. That’s 594 pages. This is the first time Issue 12 has been included in a bundle and also includes a PDF pre-order for Issue 13 due out next month. This is currently the only way to pre-order Issue 13. 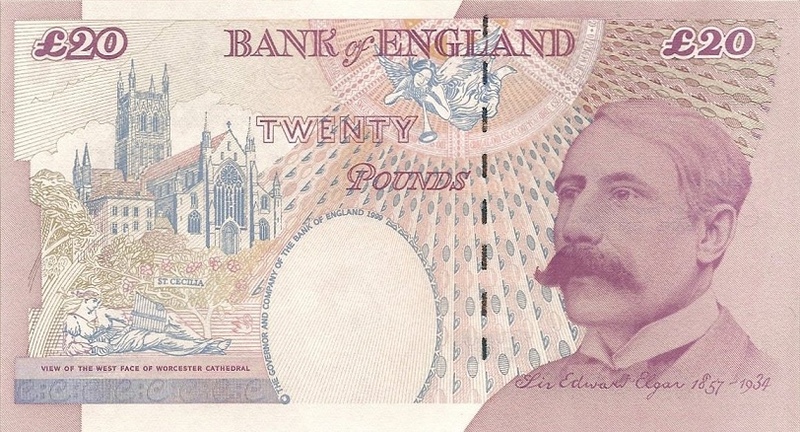 It’s also worth mentioning that the British pound is currently in the potty thanks to Brexit, so readers in Europe, the USA and Canada (whose currencies we accept at the shop) will be getting a steal. Get in there while it lasts, my international friends. 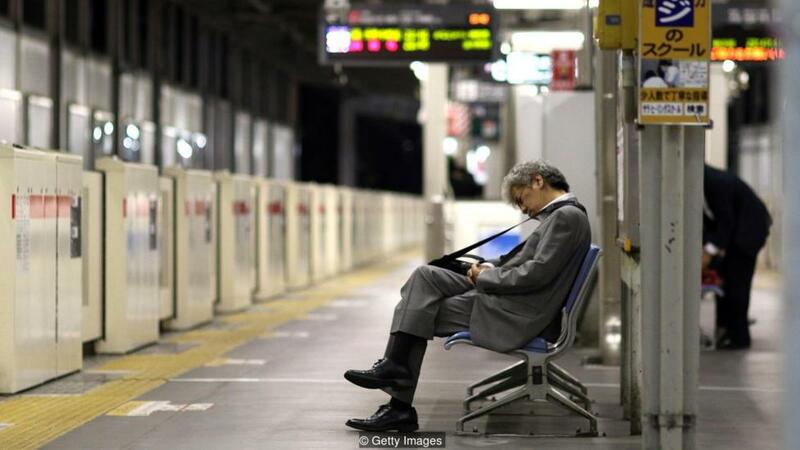 there’s one uniquely Japanese term you don’t want to relate to: karoshi, which translates as “death by overwork”. Thanks to friend Drew for alerting us to this article about the history and medical theory of Karoshi. Intriguingly, karoshi might not be caused by stress or a lack of sleep, but time spent in the office. By analysing the habits and health records of more than 600,000 people, last year researchers found that those who worked a 55-hour week were a third more likely to suffer a stroke than those working fewer than 40 hours. Its not known why, but the authors speculated it might simply be the result long periods sat at a desk. ★ Buy Issue 12 of New Escapologist at the shop; buy our popular digital bundle; join the mailing list for occasional newsletters and free gifts; or get the Escape Everything! book. So I just turned the last page of Sarah Bakewell’s At the Existentialist Cafe. A superb book. I marked far too many pages with little sticky notes. 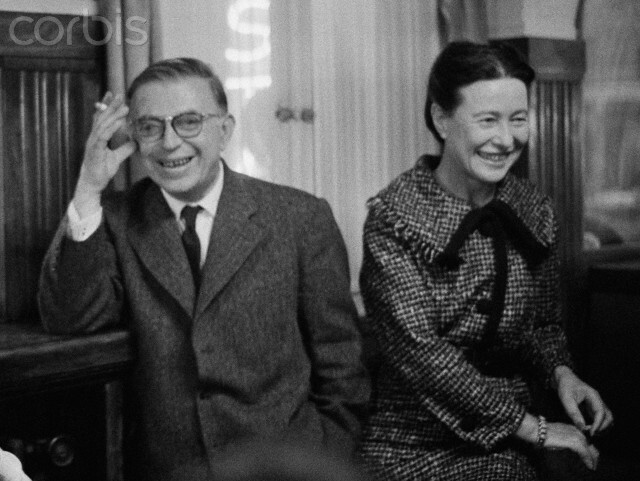 In coming years [Sartre] would become ever more interested in the way human beings can be swept up by large-scale historical forces, while still each remaining free and individual. Ordinary people’s lives are sacrifices to the obsessions of fanatics … The question of any person of integrity becomes not so much ‘How do I survive?’ as ‘How do I remain free? How do I preserve my true self? How do I keep my soul? It’s a recurring theme in Sarah Bakewell’s books. In the Existentialist book she brings in Heidegger and Husserl’s thinking around historical place, and Bouvoir’s acknowledgement of gender and race as defining situations. In the Montaigne book, she discusses the memoirs of Holocaust survivors and how they maintained a sense of self while cast asunder by these “large-scale historical forces” and “obsessions of fanatics”. At this point in history–the time of neoliberalism and a time in which the institutions of employment (“what do you do?”) and consumerism are super-normalised–how do we stay true to ourselves? What happens to our perception of freedom? How do we maintain a sense of integrity and self? Here’s a sneak-peek. 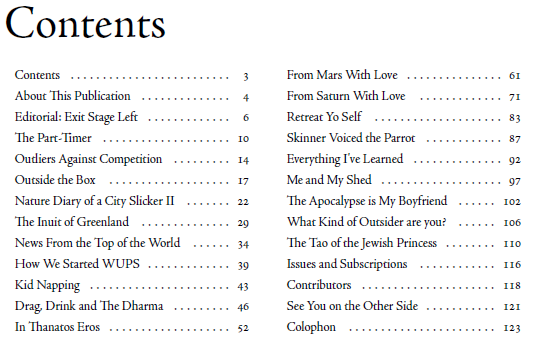 The contents of the magazine’s thirteenth issue look something (if not precisely) like this. I’ve been meaning to mention Chief O’Brien At Work (“for fans of crappy jobs, space travel and ennui”) for ages but keep forgetting. Finally, on Star Trek‘s 50th Anniversary, here it is. Beats Dilbert. 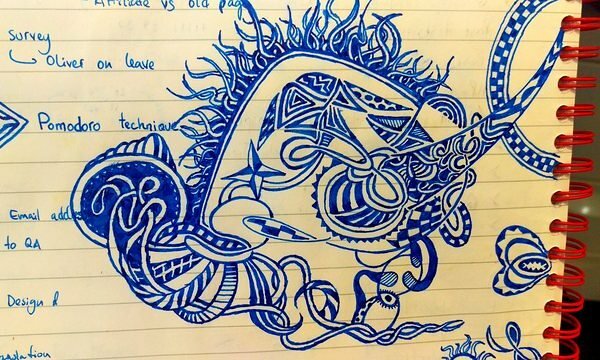 From a puff piece about work doodles and what they “say about” their artists.